TotalAV is a decent antivirus that can protect you from most threats online. But you may still have reasons to uninstall it. Maybe you don’t like something about it or perhaps have simply found a better solution for your personal needs. But no matter what the reasons are, we are here to help. So in this guide, you will find out how to uninstall TotalAV on all versions of Windows and MacOS. Since Windows is still the most popular operating system, let us start with it. Click the Windows icon in the bottom left corner of your screen to launch the Start menu. In the Start menu go to “Settings” and select “Control Panel”. As the Control Panel window appears, choose “Add or Remove Programs”. In this window find TotalAV and click on it. Then click on the “Change/Remove” button. You will get a system notification asking if you want to uninstall the app. Click “Yes”. If you use Windows Vista or 7, click on the “Start” button to open the Start menu. Choose the Control Panel option in the Start menu. 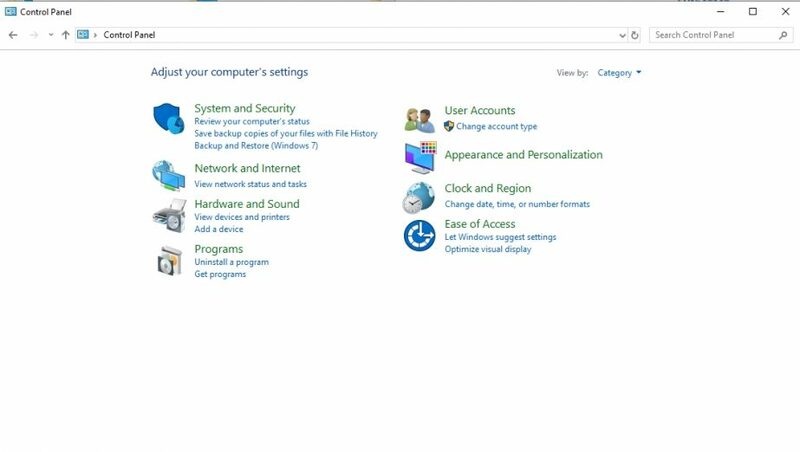 If you use Windows 8, open the Control Panel app from the start screen. Scroll all the way down and select More Settings. 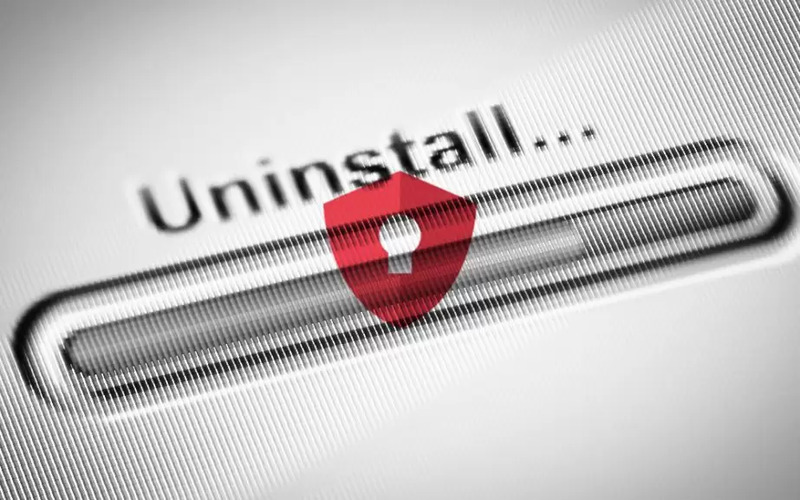 As the new window opens, select “Uninstall a Program” in the Programs category. If you have the classic view of the Control Panel, you should look for the Programs and Features icon. Now the system will take you to the list of installed programs. Choose TotalAV from the list. You will get a system notification asking if you want to delete the program – click “Yes”. If the system will need your permission to continue, allow it. Once TotalAV is gone, you will see the list of installed programs again. 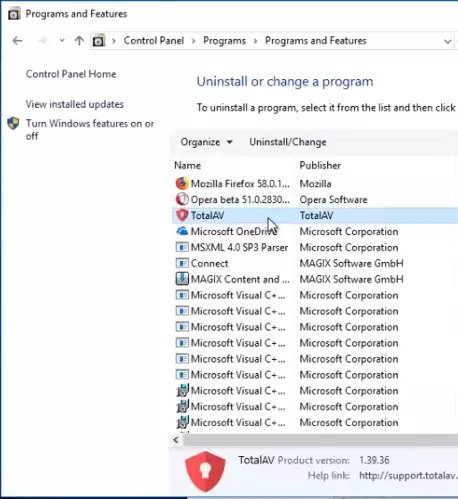 Windows 10 users can choose one of the two ways to uninstall TotalAV. Click on the Windows icon on the left bottom side of the screen. Find the TotalAV application tile and right-click on it. Click the Windows icon on the bottom left. Choose “System” and go to “Apps & Features”. 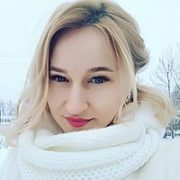 Find TotalAV in the list. You can sort apps by the name. Select TotalAV and click the “Uninstall” button. Always remember to restart your system after deleting the app. The process is straightforward. Just drag the TotalAV app to the “Trash”. Also, you can right-click on TotalAV and choose “Move to Trash” option. Don’t forget to restart the system after you uninstall the app. Even though TotalAV is a good antivirus, you can always find something that fits you better. Before installing any new protection solution, you should uninstall any antivirus you already have. Otherwise, you will find these apps in conflict with each other. And once you uninstall the antivirus, get a new one instantly. You shouldn’t leave your computer unprotected.